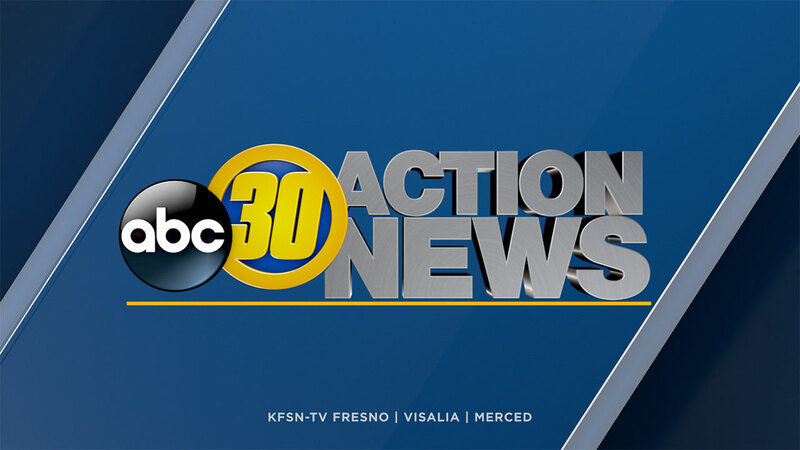 FRESNO, Calif. (KFSN) -- Fresno's FAX service is extending its week day hours to accommodate late riders. As of this week five of its busiest routes will have extended weekday night hours. The service is also adding more frequent 30 minute service seven days -a week for the most popular routes. To celebrate FAX is offering free services for all passengers this weekend only. For complete details on the free rides and the new schedule click here.